Replay’s R Us kodi addon is a great sports addon for Kodi. Perfect for those with busy lives and who want to to catchup on there favorite sports events. 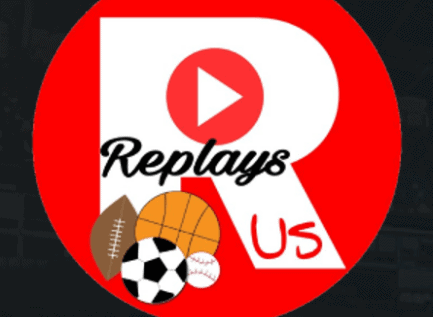 Replay’s R Us addon for kodi includes an amazing line up consisting off Wrestling, Football, NFL, NHL, NBA, Rugby, Golf, AFL, Boxing, UFC, Bellator, Formula 1, Darts, WBC World Rally, Supercross, 9 Ball Pool, Snooker, Horse Racing, MLB, Tennis, Table Tennis, Badmington, Cricket, Karate and much more. This is quite simply an amazing line up and a must have kodi addon for ANY sports fans. Replay’s R Us kodi addon is now installed. The add-on can be accessed via VIDEOS > Add-Ons > Replay’s R Us from your home screen.